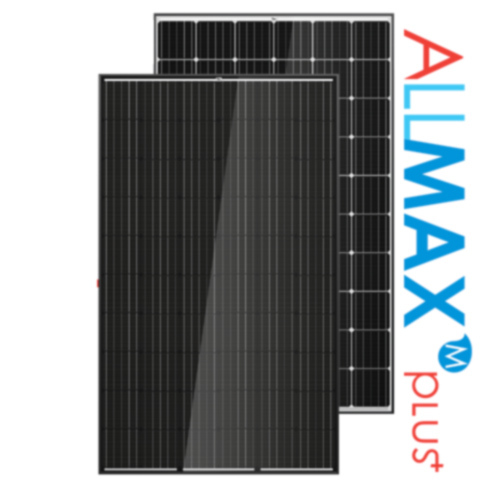 How to select the right solar panel? There are solar panels for all different uses including home, business, community, sporting clubs, schools, hospitals and many more. Sunwatt Australia has over 10 years experience installing for all these solar power applications and can advise you on the best possible solar panel to suit your needs. You might be on a budget and need a cheaper option now but one day need to upgrade to a better quality product, Sunwatt Australia can help you there as well. Below is a list of solar panels we recommend to our clients everyday. If you are interested in any of these or have special requirements that need a different solar panel please feel free to contact us today and discues in detail. 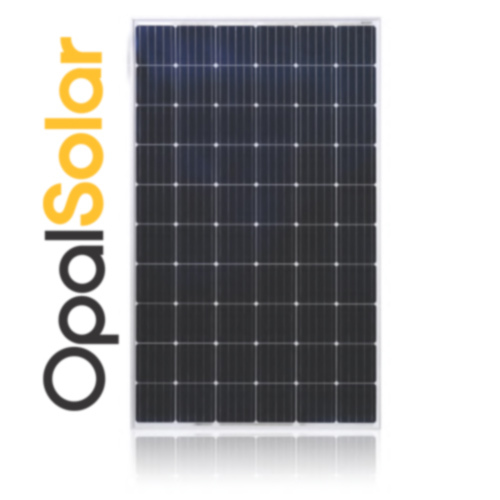 OPAL Solar is a premium product made by Tier 1 manufacturer on the basis of the local support, independent quality control, independent factory acceptance testing and technical support in Australia. OPAL Solar is locally supported through Solar Juice Pty Ltd, the leading supplier of PV products in the Australian market. You can be assured that it is a trusted brand that does not compromise on quality. The panels are produced by ISO 9001 and ISO 14001 certi ed production facilities. Back to back warranty agreements are in place to provide peace of mind. The LG NeON® 2 has seen many improvements, from longer warranties and higher ef ciency to stronger frames and better wind loading. This panel is ideal for homes seeking a visually pleasing solar panel and for roofs where space is tight or where future system expansions are considered e.g. to incorporate battery storage or electric car charging. 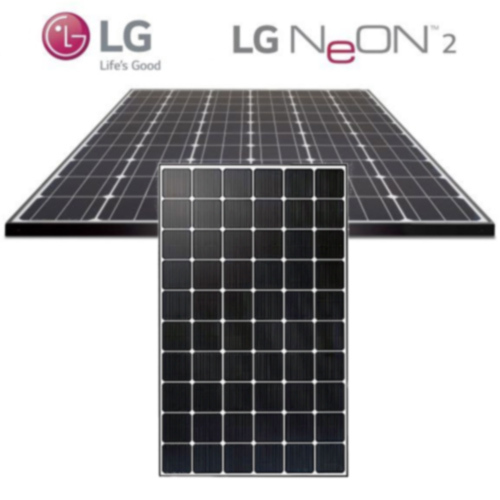 The LG NeON® modules with their double sided cells and CELLO technology absorb light from the front and the back of the cell. This technology sets a new standard for innovation and was recognised with the 2015 Photovoltaic Innovation Award at the Intersolar Industry Event in Germany. LG also won the 2016 Intersolar award for our new NeON BiFacial range.